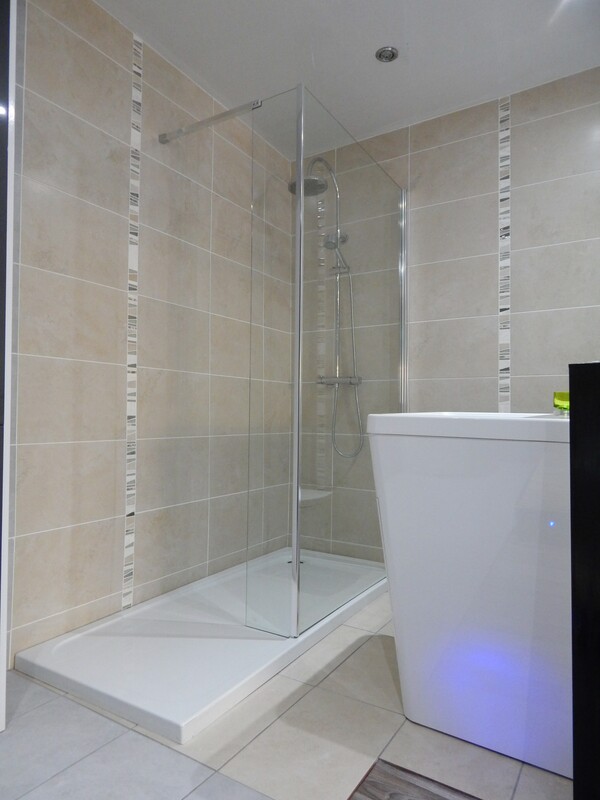 Apollo Bathrooms is not just a full bathroom supply and installation company, we also offer a variety of services to customers, understanding that our customers may not want a complete bathroom makeover but may want to replace an existing bath with a shower. We have a wide range of trays, screens and showers available for our customers to choose from. Wet floors provide an alternative to the traditional shower and bath options for your bathroom design. This product enables you to have a bathroom with showering area on the same level as the rest of the room, giving the benefit of easy access, especially helpful for wheelchair users, the elderly and children. The stylish and elegant design of a wet floor is able to incorporate benefits such as easy cleaning and low maintenance with an amazing wow factor that rarely takes more than half a day to install. 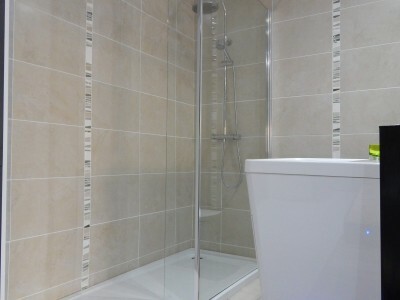 Our trained professionals have many years of experience fitting bathrooms, showers and wet rooms across the North East. Our specialist team work together to make sure that we deliver incredible quality and our close attention to detail and careful installation of the highest quality products is the best way we know to make sure that your bathroom remains something you can enjoy and be proud of for many years to come.